The budgeting and forecasting process plays an important role in the growth of an organization. With enterprises seeking to expand their operations, and business data constantly flowing in, the importance of an inclusive strategy to prepare budgets on the basis of forecasts is accentuated further. In the backdrop of growing resources and needs, it is an arduous task to perform budgeting and forecasting manually. Fortunately, software developers and vendors realize the pressure and challenges finance executives face with regard to preparing the budgets, following which the market has seen a steady inflow of software products with Business Intelligence (BI) functionalities that automate a significant number of processes. 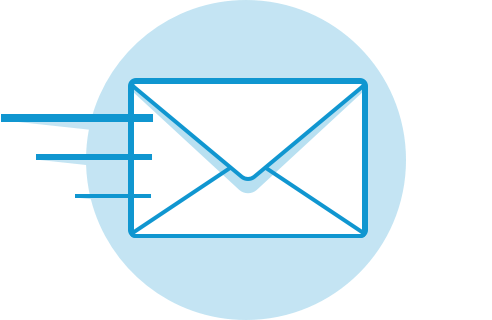 The integration of BI offers enhanced visibility and forecasting features by means of drill down capabilities, which simplify the generation of a wide range of reports. Corporate Performance Management features in the form of insights into return on investment, key performance indicators, and overheads, are being incorporated into budgeting software. These developments have prompted the enterprise CFOs to take cognizance of the budgeting and forecasting software companies. 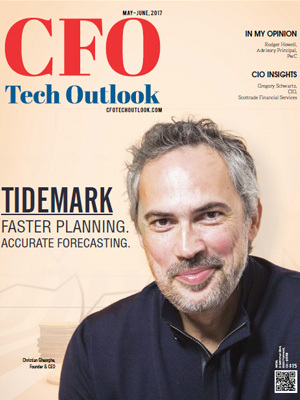 In order to help the CFOs select the best solution provider, a distinguished panel comprising CEOs, CIOs, analysts and the CFO Tech Outlook editorial board, has evaluated companies with an impressive track record in assisting enterprises with budgeting and forecasting processes. The panel has assessed the BI functionalities, ease of deployment, and generation of reports among several capabilities to catalog the finalists. 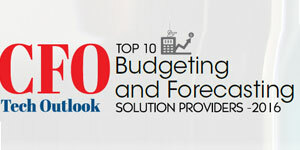 In this edition of CFO Tech Outlook, we present to you the Top 10 Budgeting and Forecasting Solutions Providers 2017.